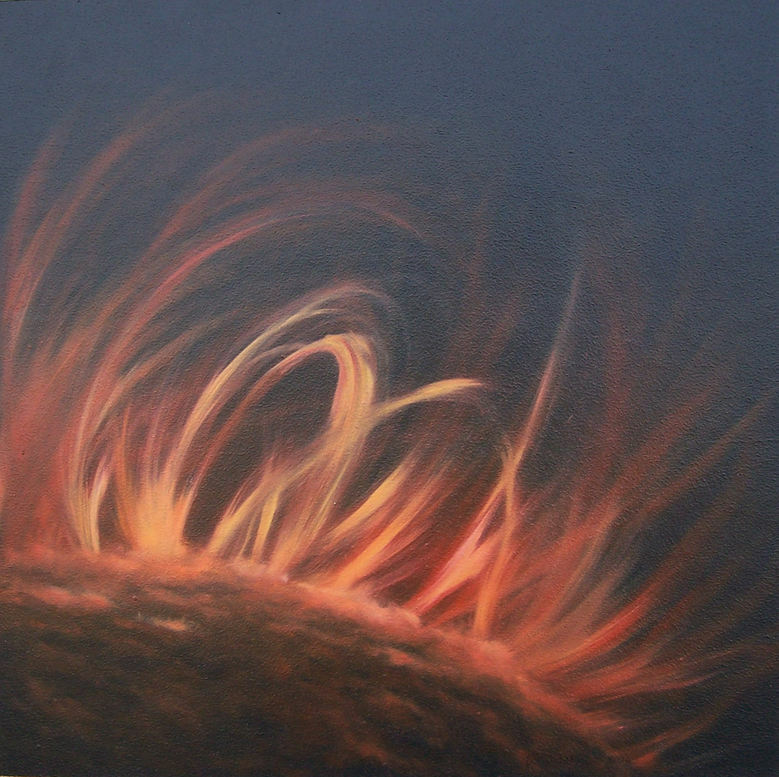 This is one of a series called “The Heavens Declare.” Our sun is constantly in motion. 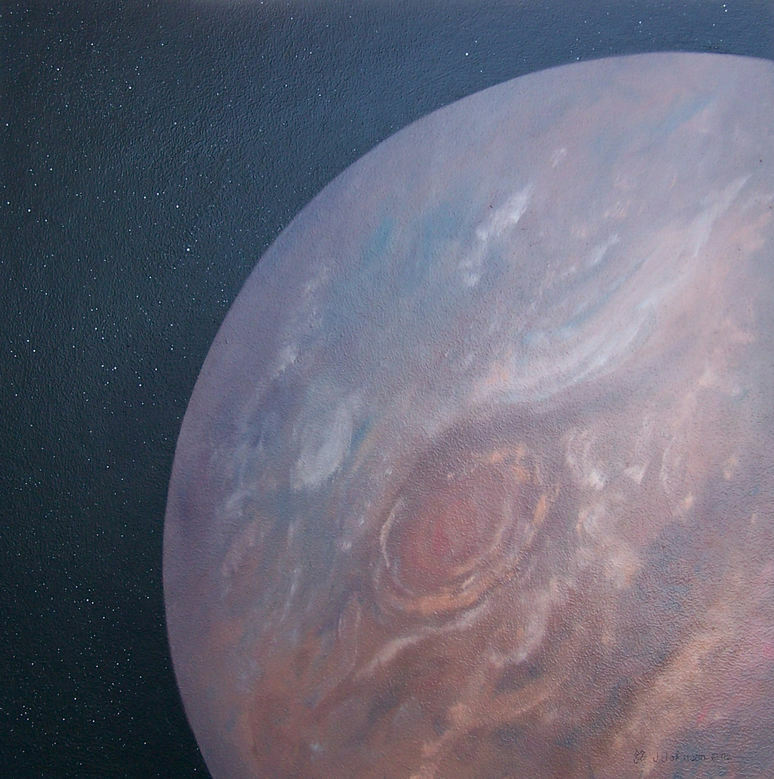 It looks so different in space. 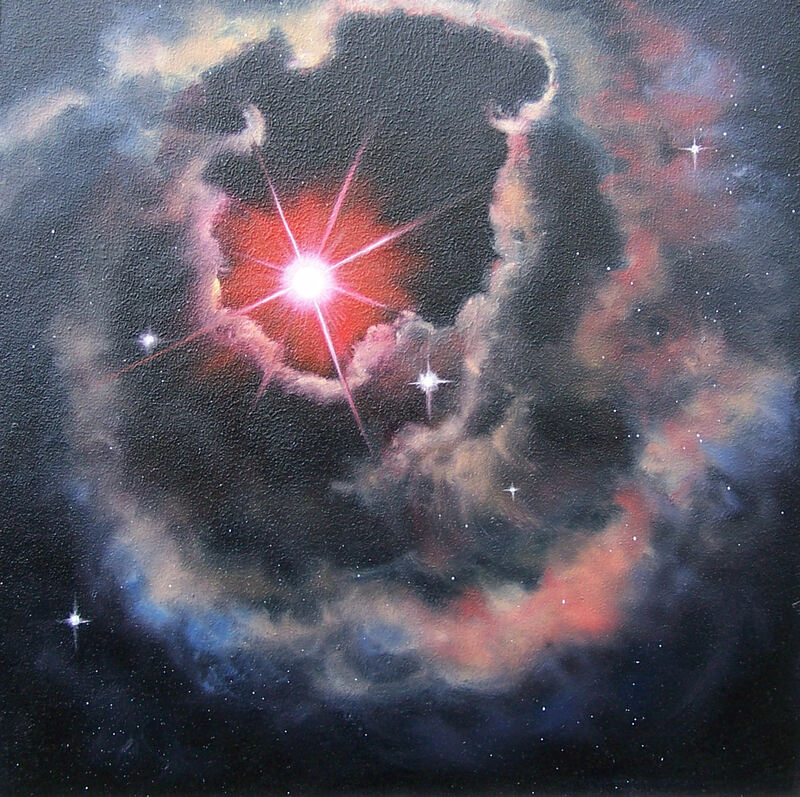 This is one of a series called “The Heavens Declare.” This is a taken from a photo that the Hubble Station took. 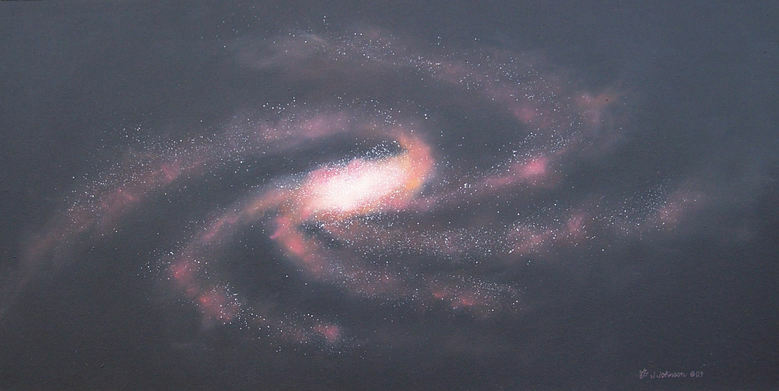 This is one of a series called “The Heavens Declare.” Our galaxy is so, so vast! It is really mind-boggling to think about it! 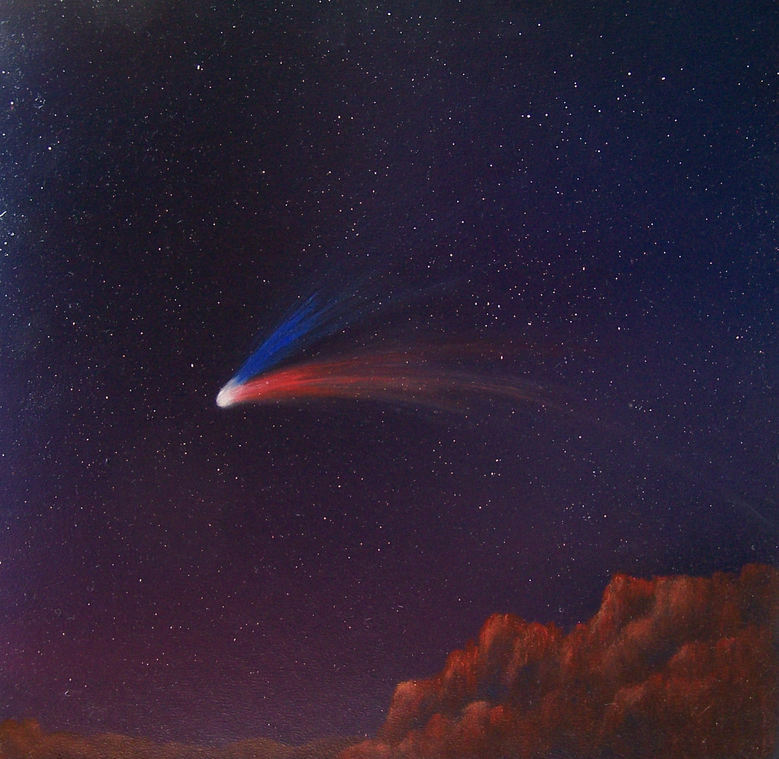 This is one of a series called “The Heavens Declare.” Haley’s Comet appears every 75-76 years. It can be seen from earth with the naked eye. 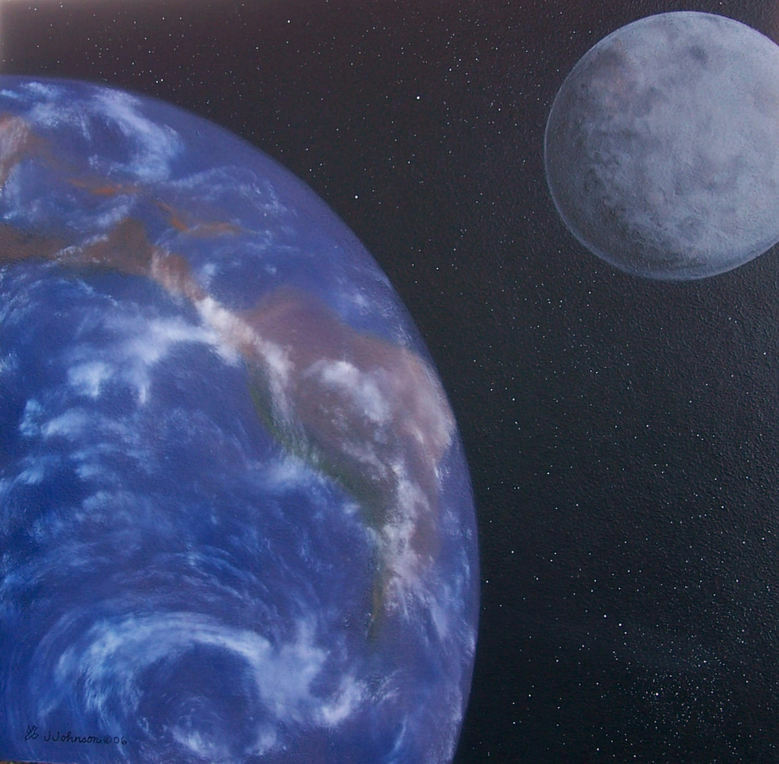 This is one of a series called “The Heavens Declare.” We wouldn’t really see the earth and the moon together in this position but I took artistic license and did it this way. 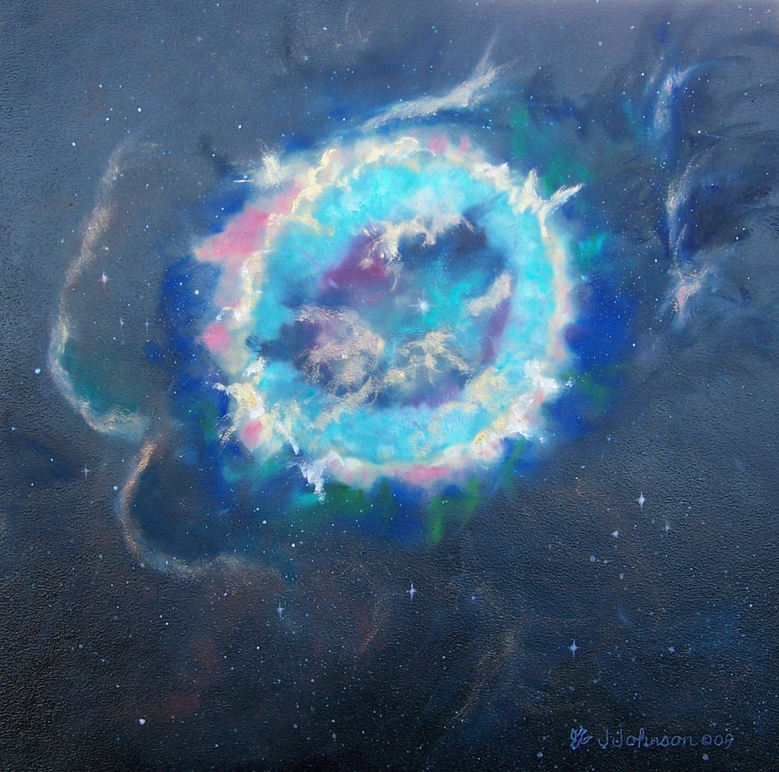 This is one of a series called “The Heavens Declare.” There are so many things that have been discovered and there are so many more waiting to be found in our universe. 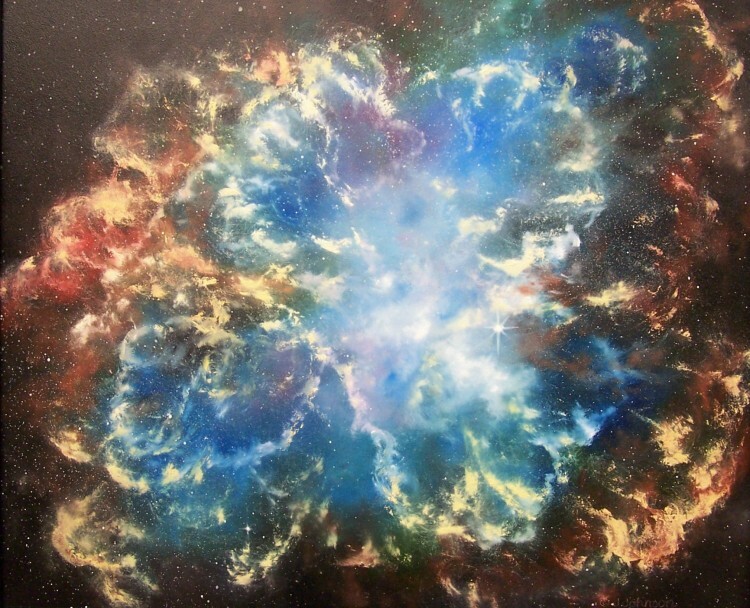 This is one of a series called “The Heavens Declare.” It’s amazing that dust and gases can make such a beautiful picture! This is one of a series called “The Heavens Declare.” The beauty and vastness of the universe is mind-boggling to me! It’s a bit frightening to think of how vast and large God is and how small I am! 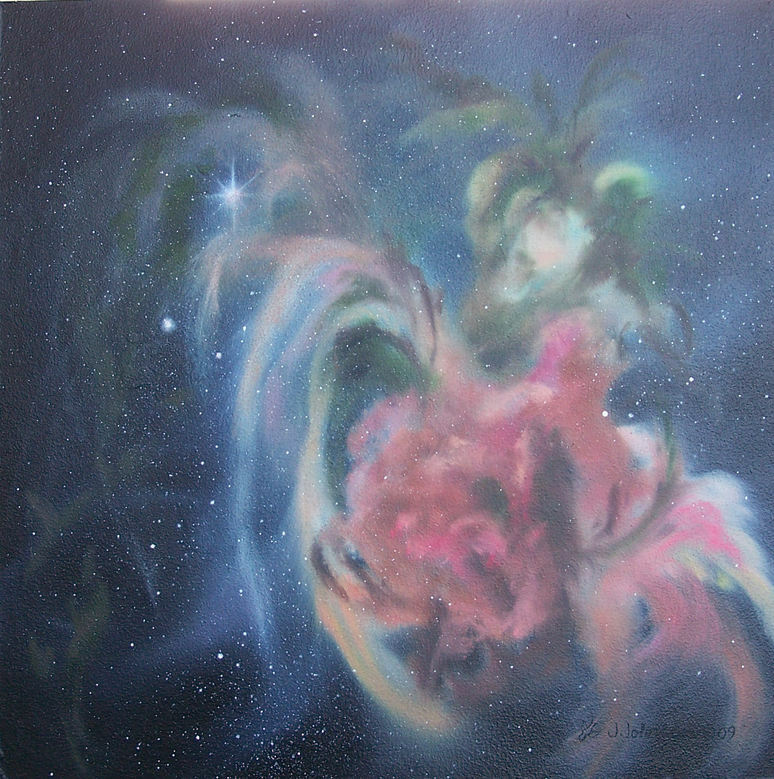 This is one of a series called “The Heavens Declare.” Nebulae develop all over in outer space, sometimes within star clusters. 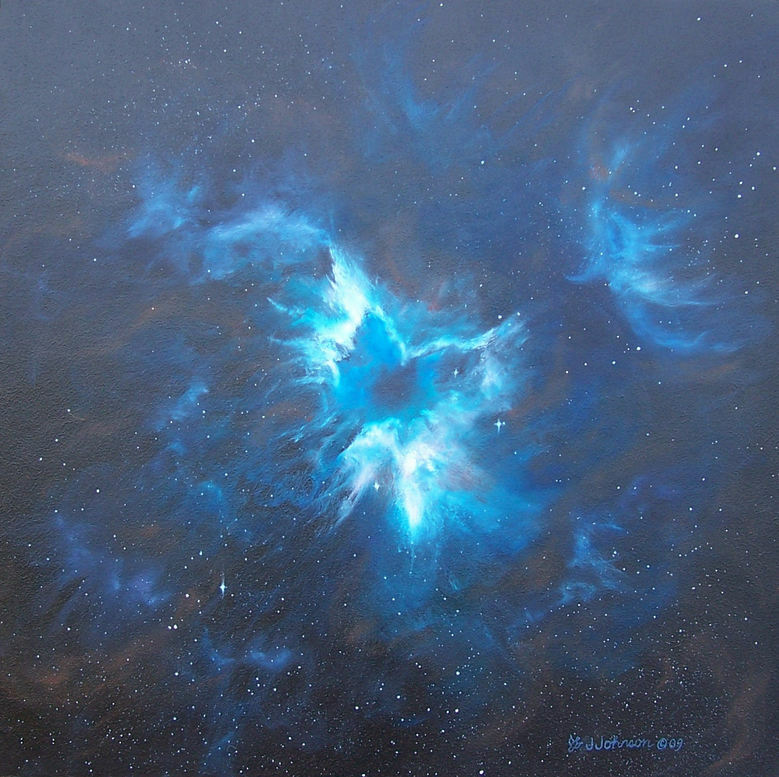 This is one of a series called “The Heavens Declare.” Isn’t this nebula look amazingly cool? 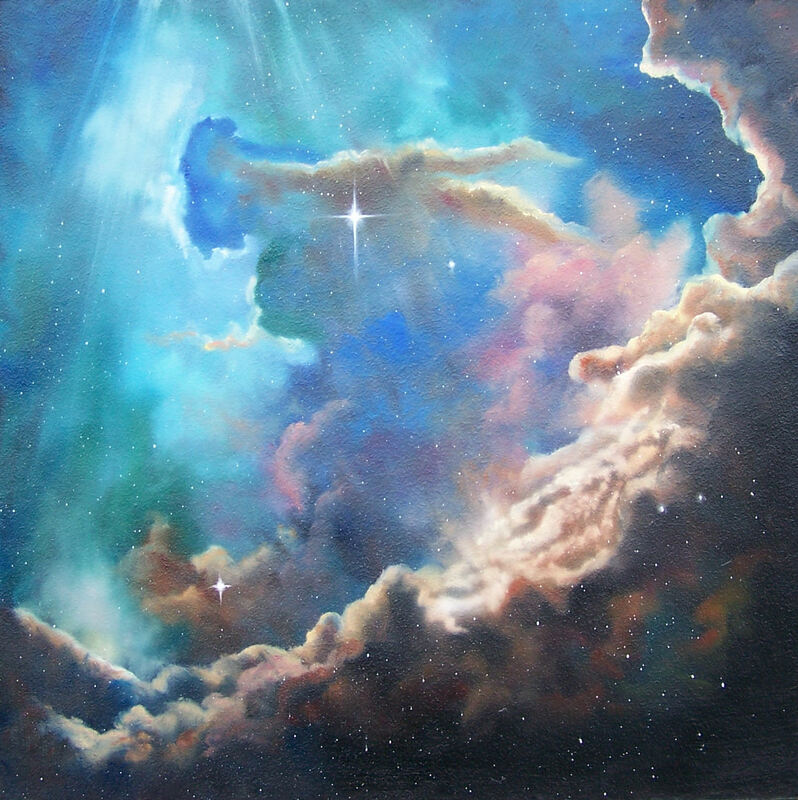 This is one of a series called “The Heavens Declare.” I am so overwhelmed by the beauty and greatness of the universe! 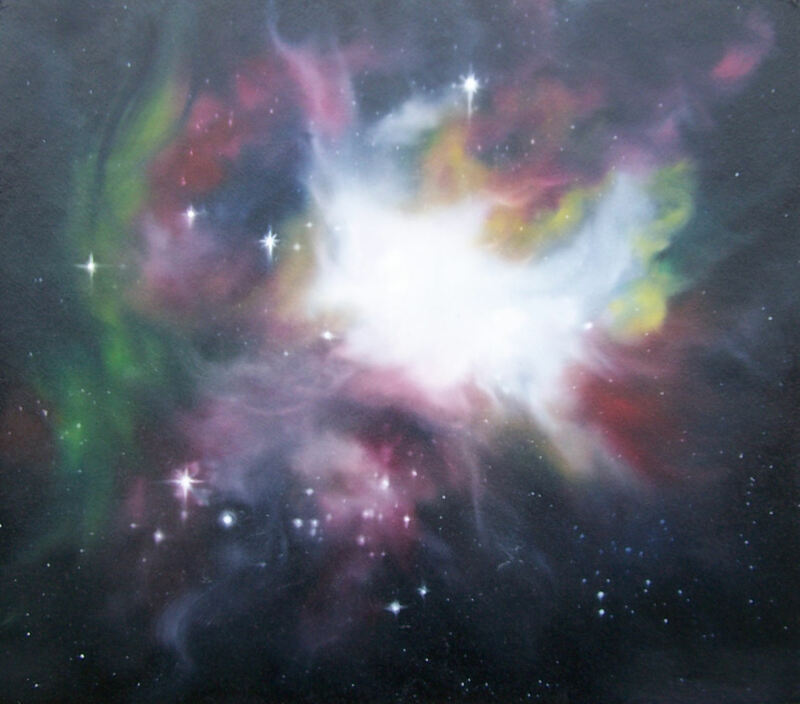 This is one of a series called “The Heavens Declare.” The Crab Nebula is located in the constellation of Taurus. This is one of a series called “The Heavens Declare.” Here are two of my favorite views--the stars and Mt Rainier. It was a joy to paint them!